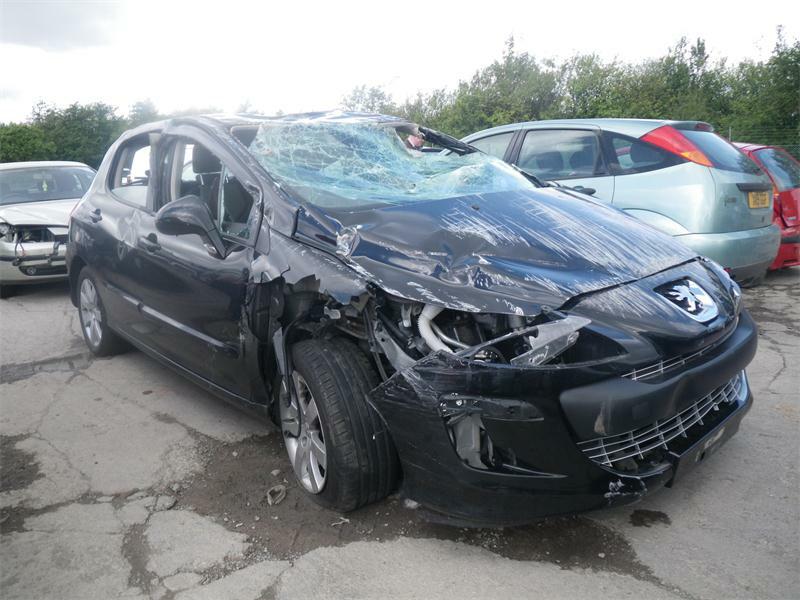 Peugeot Wreckers pay cash for your Peugeot, whether complete, accident damaged, running or in need of RW. Whether your Peugeot is in Melbourne suburbs or anywhere in Victoria, we can organize transport and make either cash or payment direct to your bank account. We sell near new, secondhand, and reconditioned Peugeot parts. Melbourne Peugeot Wreckers have been attending to the needs of Peugeot owners since 1999 and employ people who are committed to Peugeot and Renault cars and their continued reliable service. Our aim is to supply you the Peugoet part that you require. If we do not have a quality used part in stock in our extensive work shop and ware house then we will either find out who can supply you through our Australia network of Peugeot wreckers or we will obtain a Peugeot used part at our discounted prices. If you are in Melbourne and you want to get rid of your any Peugeot car, van, or 4×4 for cash then call to 03 8753 1411. Cash for cars Melbourne are professional and licensed Peugeot wreckers in Melbourne. We buy all models of Peugeot for wrecking and we pay instant cash on same day. Doesn’t matter if your Peugeot vehicle is used, old, damaged, scrap or unwanted, we’ll still buy it for wrecking with our free removal service in Melbourne. We offer good money for all Peugeot cars, vans, utes and 4wds. We welcome Peugeot in any condition, make, model and age with free pick up, towing, car removal in Melbourne. That’s why we are best in Peugeot wrecking. You get paid on the spot and on the same day with our fast and reliable cash for Peugeot car wrecking service. Our removal facility is free throughout Melbourne. If you’ve any model of Peugeot car, van, 4×4 wrekcers in Melbourne that is old, used, junk, scrap or damaged with internal and external mechanical issues. Then don’t spend dollar to get fixed your Peugeot vehicle. Wreck these Peugeot vehicles with our Peugeot wrecker service and get instant cash for it. After getting details of your Peugeot vehicle, we can pay up to $9000 for wrecking any Peugeot vehicle regardless of your location of your vehicle. For us, every Peugeot vehicle is important for wrecking. And that’s why we welcome all Peugeot of any model. We buy all Peugeot 4wd in any condition and anywhere in Victoria region. We pay decent amount of money for all Peugeot 4wds in Melbourne. You can get up to $12000 cash on spot for wrecking your Peugeot 4wd at your own location. You don’t need to tow it or drive it to our locations. Our pick up and car removal service is free of charge if you are in Melbourne. Get cash today with instant calling on 03 8753 1411 and sell your Peugeot 4wd to us for wrecking. Here are some 4wds that we love to buy for wrecking with top money for it. Find your local scrap yard by car manufacturer: Melbourne VW wreckers, Melbourne Holden wreckers, Melbourne Hyundai wreckers, Melbourne Isuzu wreckers, Melbourne Audi wreckers, Melbourne Subaru wreckers, Melbourne wreckers Mercedes, Melbourne wreckers BMW, Melbourne wreckers Toyota, Melbourne wreckers Honda, Melbourne wreckers Renault, Melbourne wreckers Suzuki, Melbourne wreckers Nissan, Melbourne wreckers Ford, Melbourne wreckers Mazda, Melbourne Jeep wreckers, Melbourne wreckers Mitsubishi, Melbourne truck wreckers. This entry was posted in Blog and tagged Peugeot 207 wreckers, Peugeot 307 wreckers, Peugeot 308 wreckers, Peugeot 405 wreckers, Peugeot 406 wreckers, Peugeot 407 wreckers, Peugeot 508 wreckers, peugeot wreckers on May 10, 2016 by vicwreckers.